Modern and individual, the international brand Mercure delivers a fresh approach to hotel style and service. 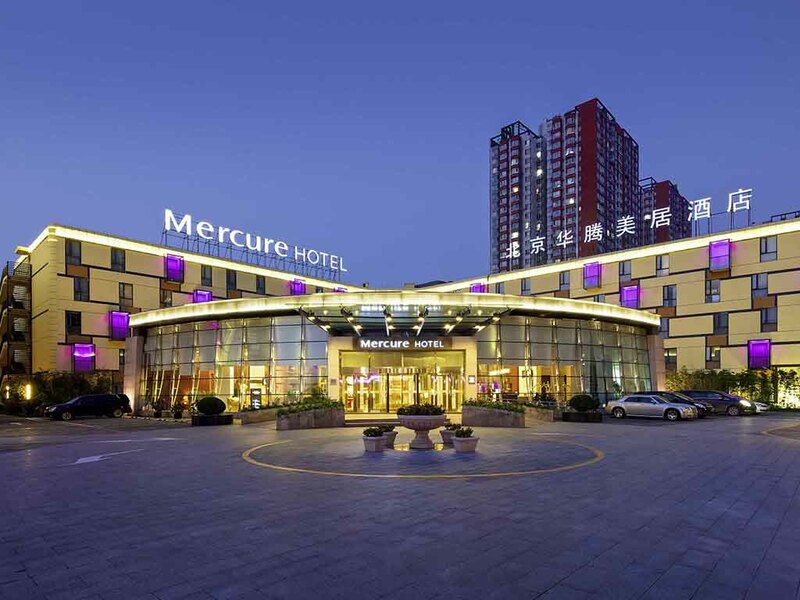 Managed by the French Hospitality Group - ACCOR, Mercure Beijing Downtown is well located on Xi Da Wang Road in Central Business District (CBD) ar ea, which is between East 3rd Ring and East 4th Ring in Beijing. With easy access to subway line 1, 7, 10 and line 14, to Beijing Capital International Airport and railway stations. Mercure Beijing Downtown provides guests 371 elegant and spacious rooms with garden-view, from Superior Rooms to Duplex Suites. All the rooms are equipped with free Internet access, multi-lingual satellite TV and a full range of room amenities. This contemporary style restaurant with an open kitchen offers you a wide selection of classic Western and Asian cuisine. The outdoor bamboo garden also provides you a quiet and exclusive space to enjoy your food and drink.